Galumph is a tool to draw 3D models, in 2D. It's inspired by VR paint apps like Quil and Tiltbrush, but it doesn't need any headset, just your PC + mouse or tablet. Galumph uses plain polygons and FBX as its main file format, no exports required. 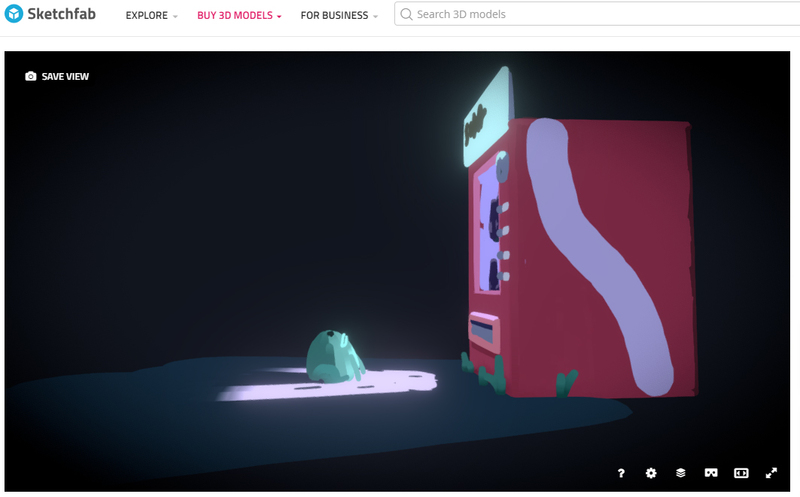 It means you can upload your galumph sketches on sketchfab straight away, or import them in your games just like any other standard 3d model. This tool is under testing before a public release.